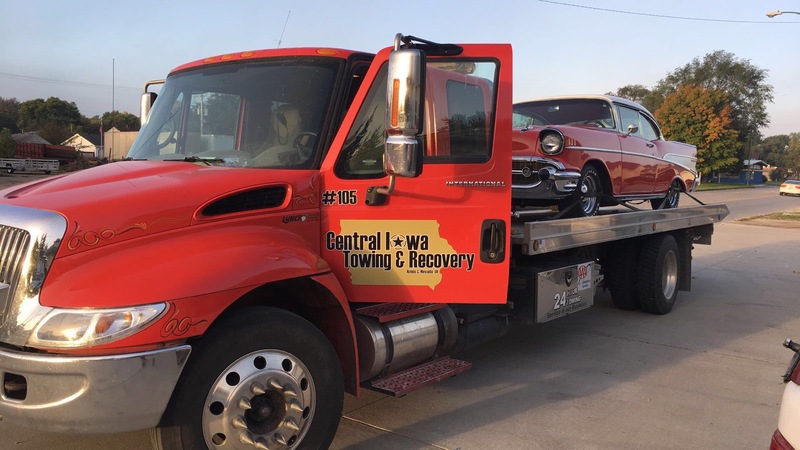 Welcome to Central Iowa Towing and Recovery! We’re always there when you need us. On time, anytime, every time. 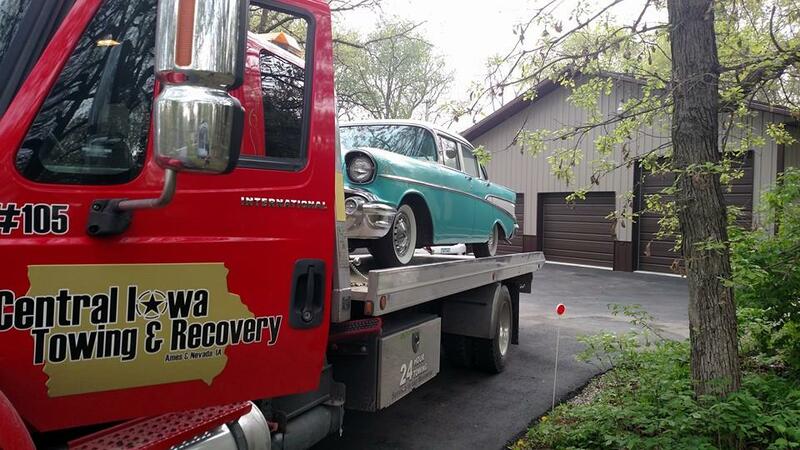 Rest assured knowing you’ve found the best in Story County-- Central Iowa Towing and Recovery. We wholeheartedly wish to provide you with the best and most reliable service possible. 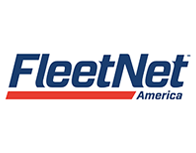 Over the years, our company has worked with numerous customers; each situation is unique and the customer’s problem can vary significantly. Instead of delivering a flat response to each situation, our technicians will cater their responses and solutions directly to your individual problem. This will help to safeguard that your problem is handled in the most satisfying and efficient manner possible. 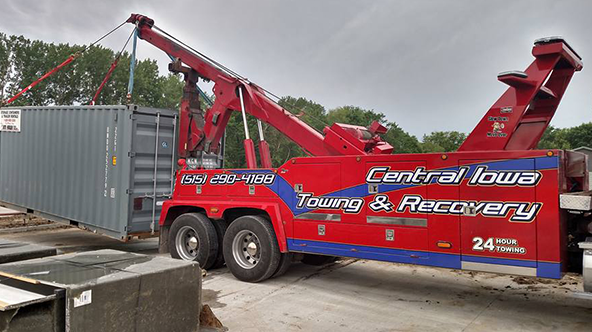 Central Iowa Towing and Recovery is a full-service, licensed heavy-duty to light-duty towing and recovery company, located in Story County, Iowa. 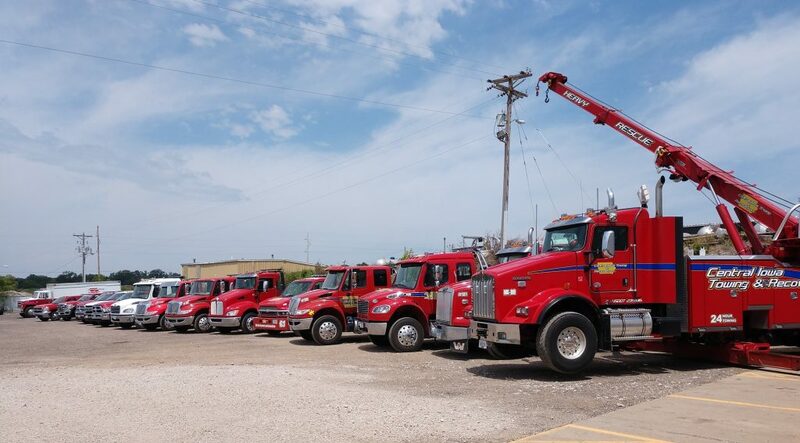 With a stellar reputation as Story County’s premier towing service, Central Iowa Towing and Recovery works diligently to ensure prompt, courteous, and dependable service for all our customers. Getting your heavy-duty vehicle or tractor trailer towed and recovered, requires the right equipment and expertise. 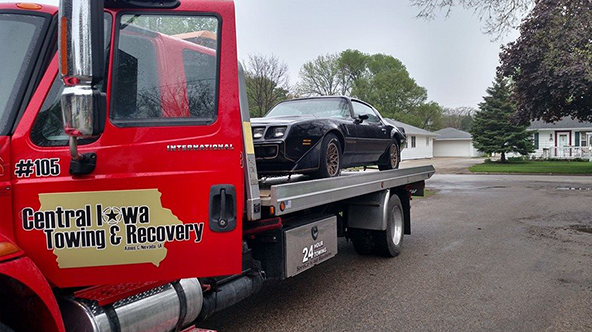 When you need a dependable towing service in Story County, the place to turn is Central Iowa Towing and Recovery. As an established licensed business, we are committed to providing fast, reliable towing service, so that you’re not left stranded. 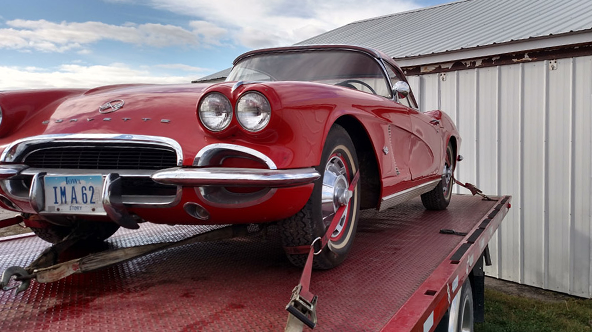 At Central Iowa Towing and Recovery, we value our customers and we want to make your otherwise frustrating situations a bit easier. We are passionate about what we do and make sure we do so to the very best of our ability. We consistently undergo further training to ensure we are on top of all new industry techniques. We treat our customers as an extension of our family-- how we would expect to be treated. 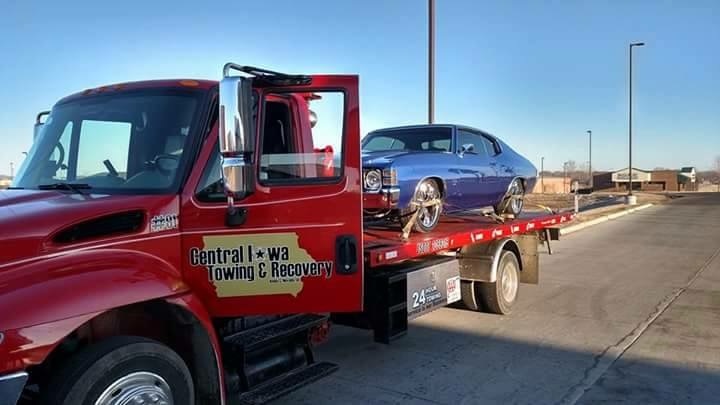 You'll enjoy the quick and convenient process of having your vehicle in the hands of Central Iowa Towing and Recovery! 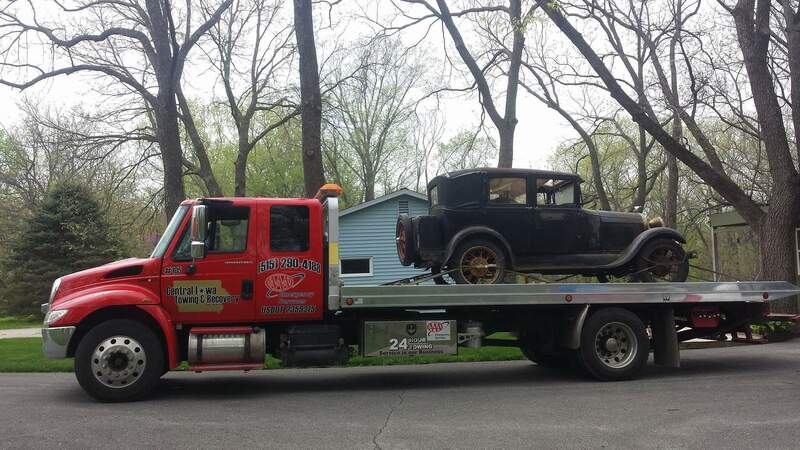 Central Iowa Towing and Recovery is capable and qualified to handle your assets. 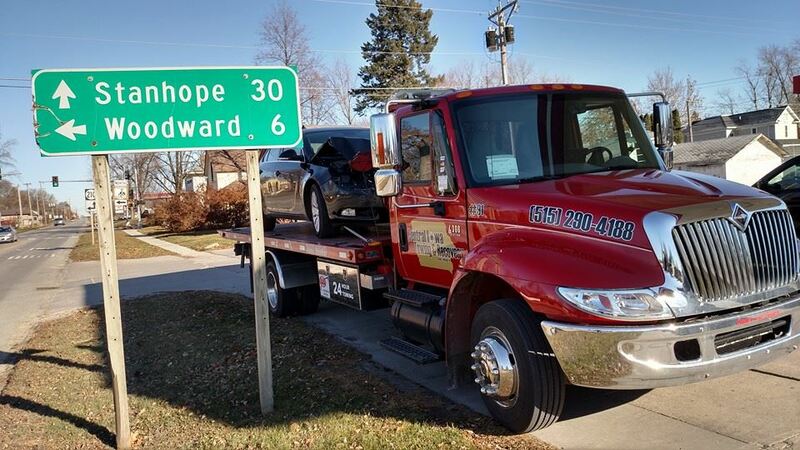 So, if you find yourself in need of a towing service, call us at (515) 290-4188. Due to a third person's poor driving, my vehicle received some cosmetic damage while being towed. Central Iowa Towing fixed the damage, and the original problem which caused me to need a tow, for free. I was floored by their prompt reaction to the situation. I can't wait for the next time I need a tow truck, just so I can have the joy of doing business with these folks again.